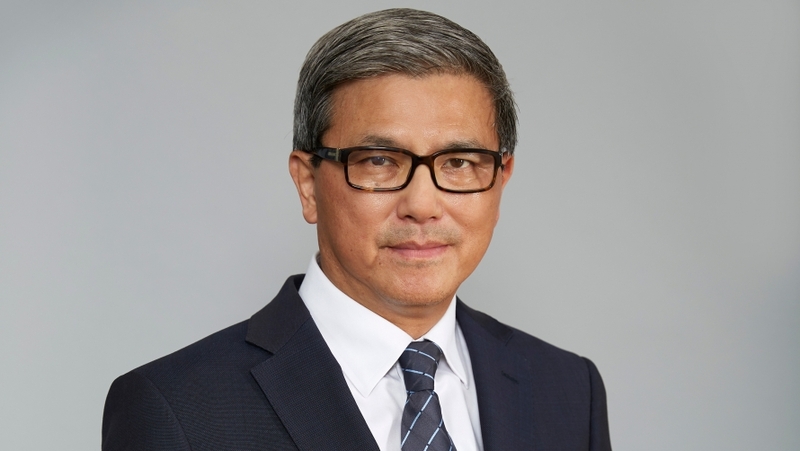 Mr David Li has been appointed Deputy Chairman of the Board of the MSO. In this role he will work alongside, and support, Chairman Michael Ullmer. Mr Li has been on the MSO Board since 2013 and, as an accomplished violinist as well as a property developer and businessman, his artistic and business influence has been pivotal in establishing our connection with audiences in China. He was instrumental in the establishment of the MSO’s East meets West program which includes our popular Chinese New Year Concert. David Li is also is the proud owner of the 1699 Stradivari violin ‘Miss Crespi’, which will be played by Lu Siqing at our 2019 Season Opening Gala.